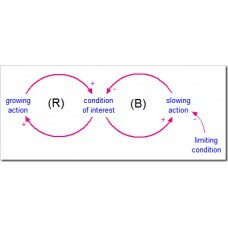 Growth processes have inherent limits to growth. Identifying these limits can help avoid problems in the future, whether the problem is overpopulation, increasing demand for a product that cannot be met, or growing a business in a mature market. When growth is desired, but limited, it is always better to find ways to increase the limit before pushing for more growth. Excessive growth in the face of a limit often leads to collapse. 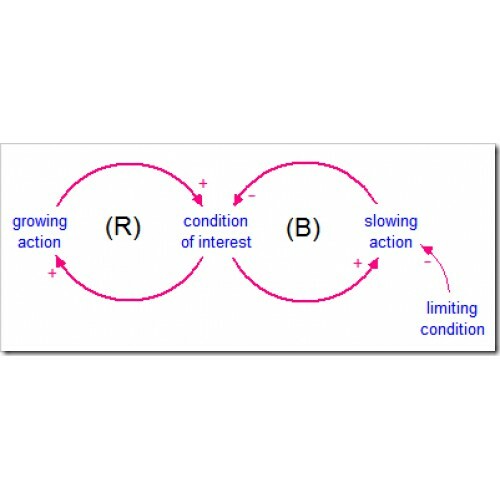 Driving the system to the point of collapse can erode the ability to continue after the collapse, for example, by reducing the production capability of a piece of farmland or destroying the reputation of a company. Explore limits to growth with these models of the spread of infectious disease, population, and business development.